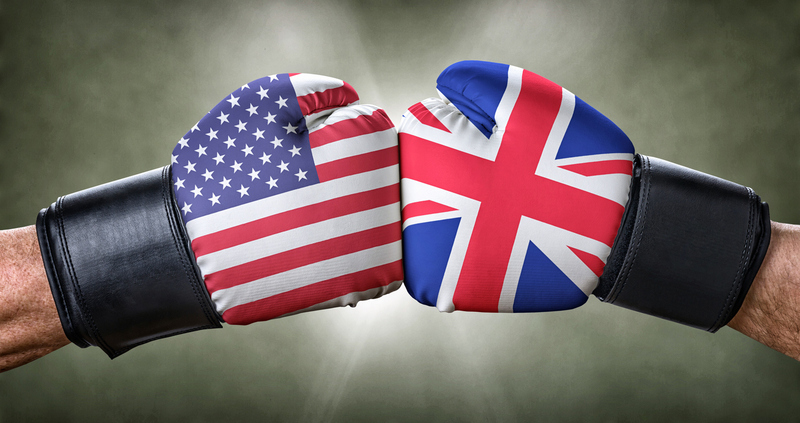 Last week it was announced that the UK has overtaken the US on fintech investment for the first half of 2018. Simon Wax, Partner at Buzzacott below looks at how companies must address and identify their sweet spot in the market to ensure long term success. It’s terrific to see the UK is leading the way when it comes to fintech. Funding is at an all-time high and the UK should certainly feel proud of its ability to attract more investment into the sector than any other country. To secure continued success for the UK’s fintech scene, it’s vital that these young companies are able to scale successfully, and to do this, they will need to overcome some challenges. Increased uncertainty around Brexit and how this will impact the UK’s access to the digital single market, the availability of skilled technical workers and even funding for R&D are all key risks for small businesses. Scaling fintech companies need to focus their efforts on long-term success, not being the biggest money maker. The risk is companies may lose sight of what they originally set out to do, a trap in which young companies can easily fall into, when not careful. Leaders must take a methodical and responsible approach to fundraising, bring in investment which matches their aims, rather than taking the first offer of funds. There are many options out there such as UK R&D funding, through sources such as the Industrial Strategy Challenge Fund or Innovate UK. Scaling fintech companies must address and identify their sweet spot in the market, and develop a business plan focused on which best suits their model. That way, scaling businesses can secure their success in the market, and grow in a way that is right for their business.